The scans for the CoroCoro are in and it seems to focus on a lot of Pokémon news. 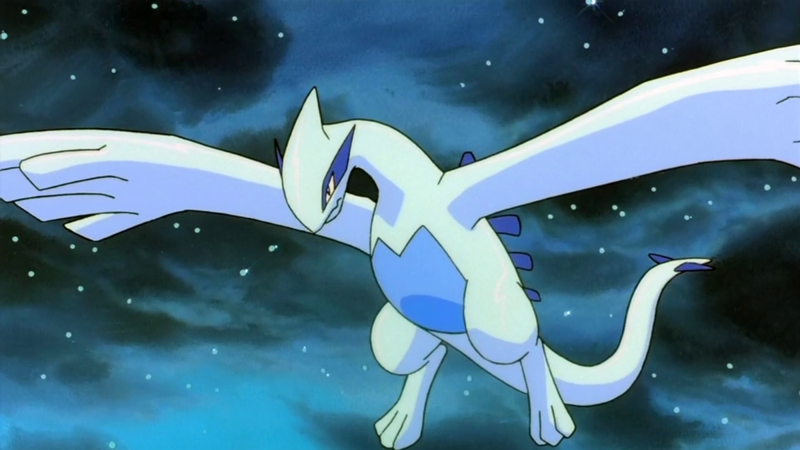 One particular article reveals that the legendary Pokémon Lugia will be starring in the upcoming 2018 Pokémon Movie. The 21st Pokémon film is slated for a July 13th release in Japan but it isn’t just a film that Lugia will be making an appearance. CoroCoro has also mentioned that there will be a special scoop in the next issue about Lugia and to pay attention to this particular Pokémon this year.